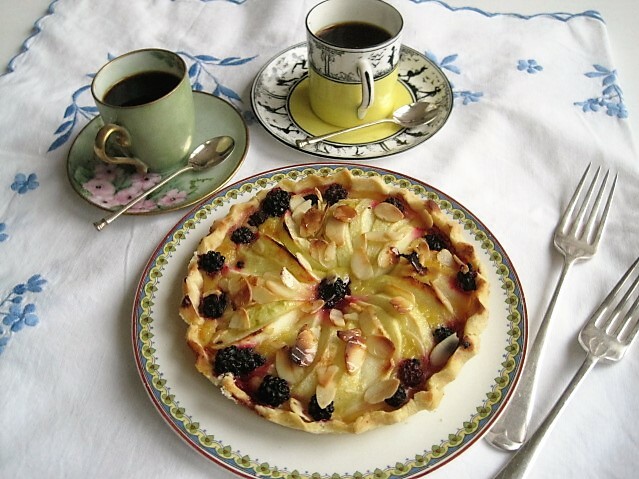 If you want to catch the last of the season’s brambles, this recipe pairs them perfectly with tart apples for a delicious and very pretty tart or tartlette. 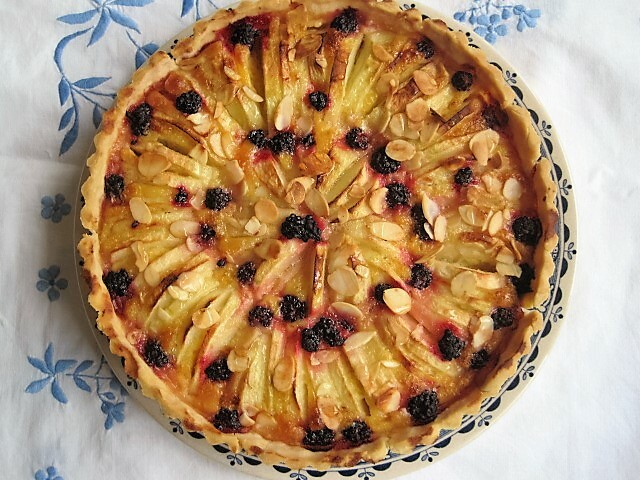 If you’re too late for brambles in your area, the tart works perfectly well without or you could swap them for another berry of your choice. 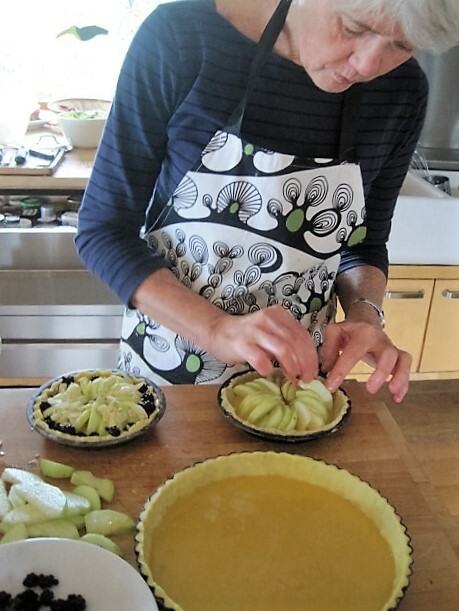 Don’t be put off by the fact that you have to make your own pastry – it really is easy and if it falls apart just patch it together and press to conceal the cracks – everything will go right in the oven! This is lovely on any afternoon tea table, especially if made in the smaller size, or ideal as a weekend dessert. 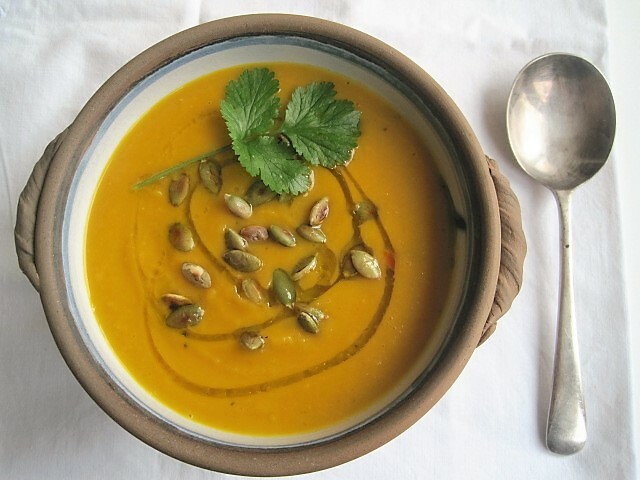 Serve with ice cream or it’s also just great on its own.